1. 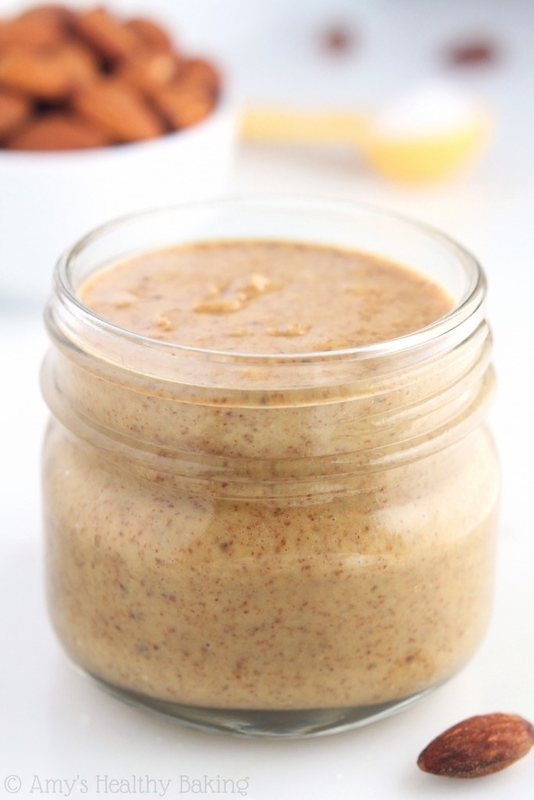 Make homemade nut butters using just two ingredients. Just throw salt and nuts into your blender and turn it on. It's cheap, easy, and allows you to control just how much salt goes into it. 2. Make homemade coconut butter by blending up shredded coconut flakes until they get nice and creamy. If you love cooking with coconut butter, try making your own in a blender with just unsweetened coconut flakes. They transform from dry flakes into creamy butter right before your eyes. 3. Make your own mayonnaise within a matter of seconds. All you need is egg yolks, vinegar, mustard, salt, and olive oil. Throw them all into your blender, turn it on, and you have yourself homemade mayo that's ready for spreading on sandwiches. 4. 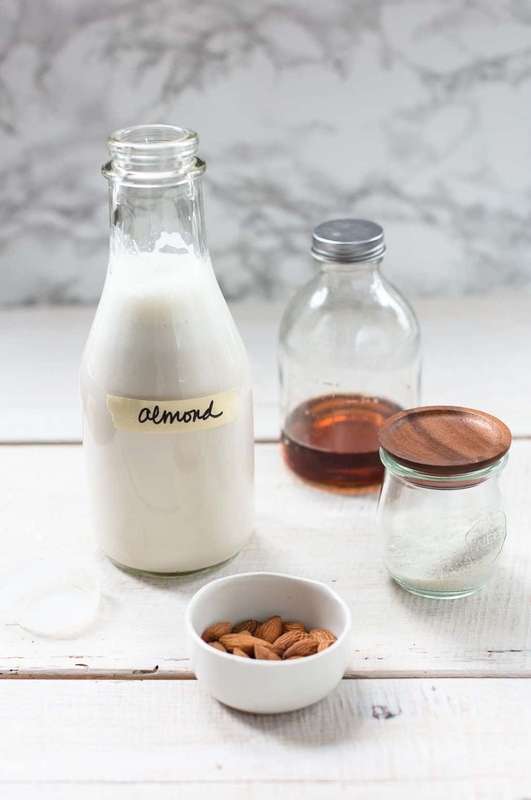 Make your own almond milk instead of purchasing it at the grocery store every week. 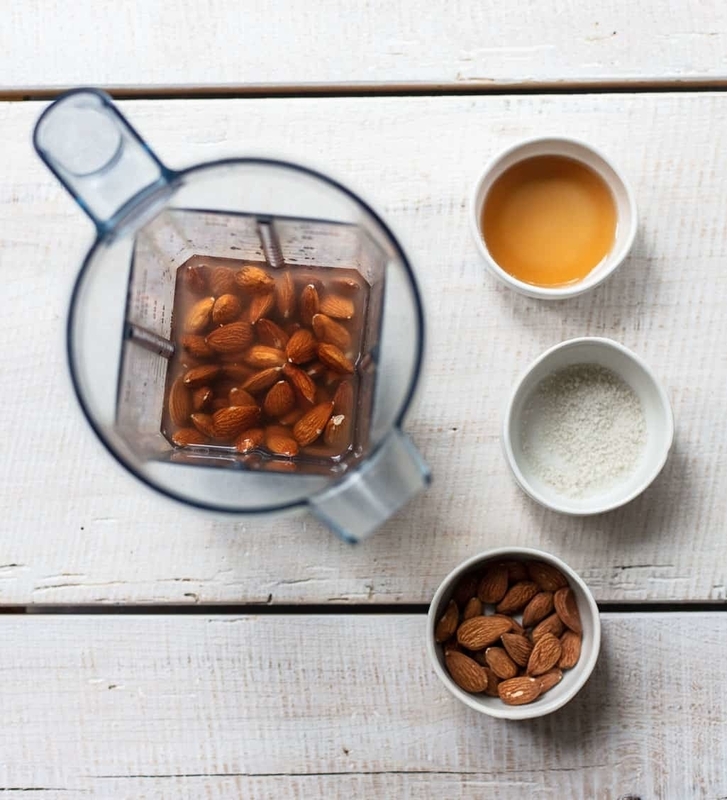 All you need to do is throw almonds, maple syrup, water, and a pinch of salt into a blender, blitz it up, and strain it. You can use it in coffee, smoothies, or drink it all by itself for a refreshing treat. 5. Make herb-infused oils that are perfect for drizzling over salads, pastas, and bread. If you find yourself with an abundance of basil, try making infused olive oil by blanching it, tossing it into a blender with olive oil, blitzing it up, and straining it. It tastes bright, herby, and fresh. 6. 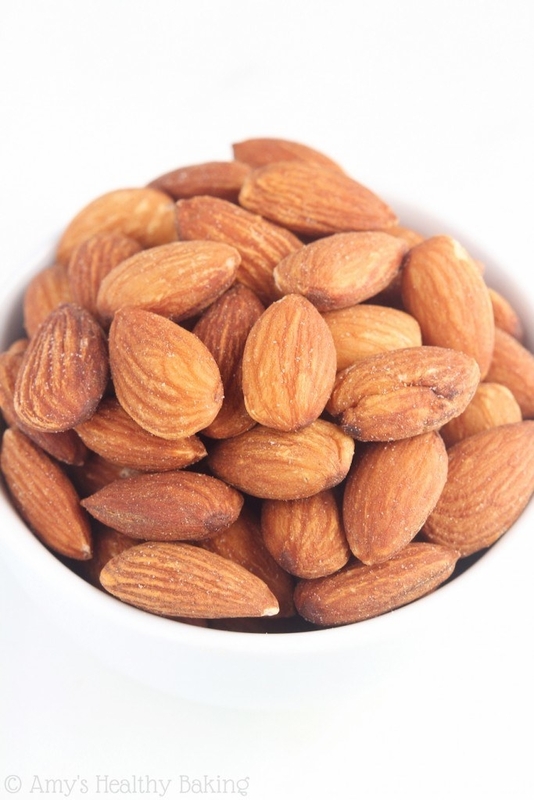 Make DIY almond flour that's perfect for gluten-free baking. Almond flour can be expensive, so making it at home is a great way to save a few dollars. And it's not actually that hard to make — you just need to make sure you don't blend it up too much or you'll end up with almond butter instead of flour. 7. 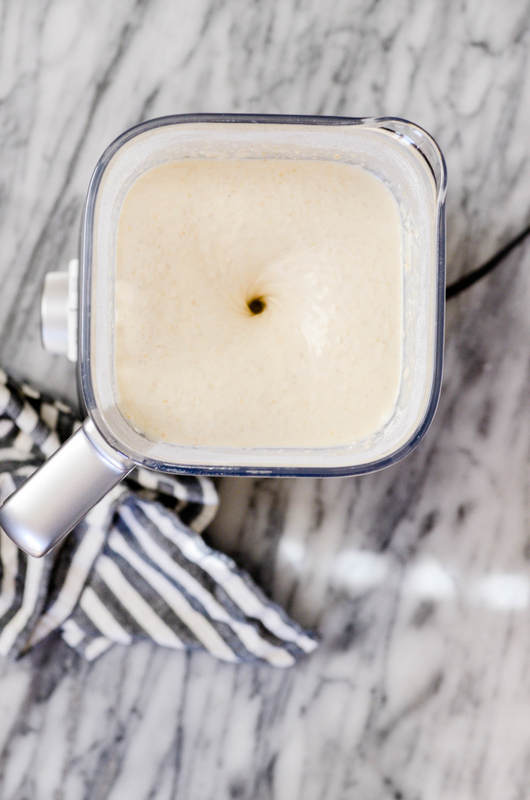 Make the smoothest hummus ever. All you need is ten minutes and a blender to make the smoothest, most delicious hummus ever. 8. Make foolproof hollandaise sauce that never breaks. If you've ever tried to make hollandaise sauce, you know just how hard it can be. If it gets too hot, or isn't made just right, it breaks and gets chunky. One way around this? Make it in the blender. It's easy, less work, and tastes just as good. 9. Make a creamy homemade ice cream using frozen bananas, cocoa powder, and almond butter. Ok, so it's not actually ice cream, but it's the next best thing and it tastes delicious. 10. Quickly and easily make muffin batter. The first step of this recipe? Placing all the ingredients in a blender. It's quick, easy, and makes the best muffins you could imagine. 11. Make fuss-free lemonade by combining whole chunks of unpeeled lemon pieces in a blender with water and sugar, then straining out the solids. It's way quicker than squeezing the lemons one by one and tastes just as good. 12. 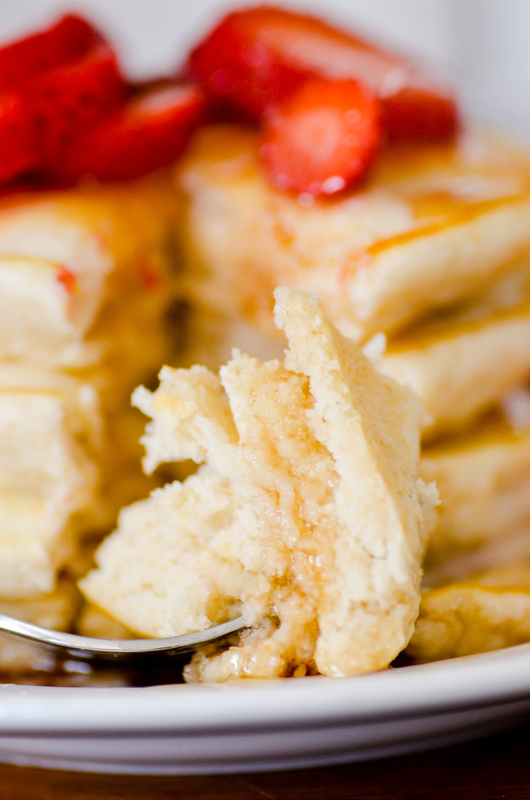 Make pancake batter by quickly blitzing up all of the ingredients and pouring it right out of the blender. This way you only have one dish to wash and can save any leftover batter directly in the blender. 13. Make homemade Nutella with just hazelnuts and chocolate chips. Make a big batch of homemade chocolate hazelnut spread and enjoy it all week long on toast, in oatmeal, or by the spoonful. This recipe makes it in a food processor, but you could 100% make it in a blender. 14. Make your own powdered sugar using cornstarch and granulated sugar. Keep this recipe in your back pocket for the next time you're making cookies and realize you're out of powdered sugar at the last minute.